Hello, and welcome to Lake in the Woods. 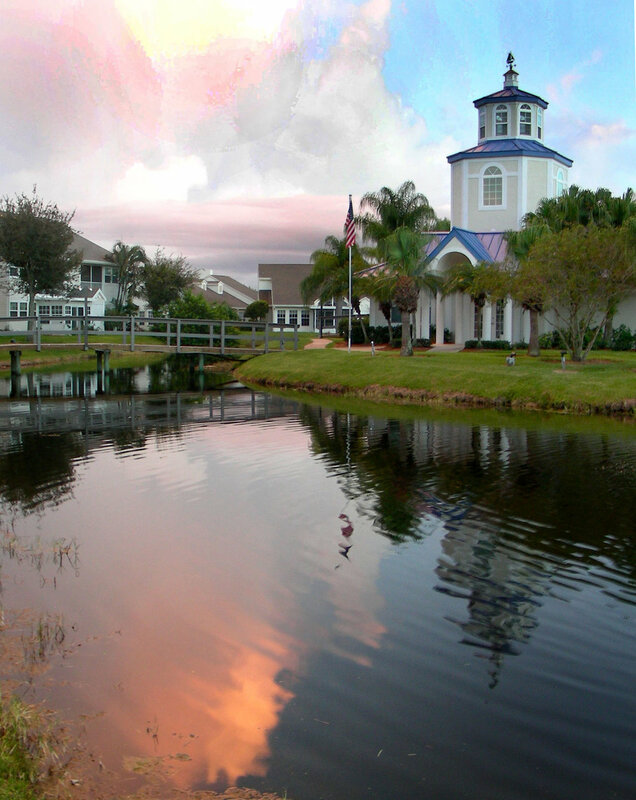 Located near the corner of 66th Avenue and State Road 60 in Vero Beach, FL our community boasts a plethora of lakes, wildlife and activities for our residents. The four unique neighborhoods coupled with the full service assisted living facility makes our community a truly wonderful place to live, work, play and call home. Please browse our website and see what we have to offer and feel free to visit the office to learn more about our community.